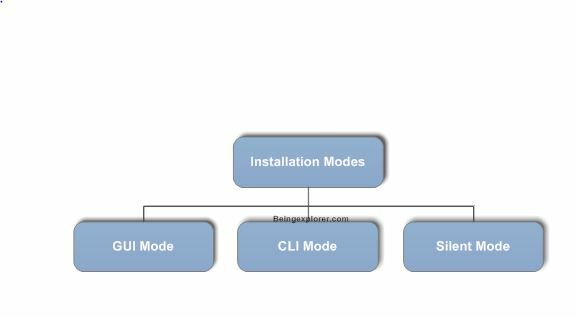 In this post i’ll be explaining weblogic installation on linux and windows OS platform. But before starting the installation let us understand different package installer in which it is available. OS-specific Package installer : These are standalone installers available in .exe or .bin format and have the JDK’s for the respective operating systems in them hence no need of having/installing JDK as pre-requisite. Example: ./server103_linux32.bin (run with right permission). Generic Package installer: Its a jar file which can be used for product installation, except it doesn’t have the JDK in it. We need to have the JDK already installed on the machine. Net installer: It offers more flexibility in downloading components. It allows you to pick and choose which feature to download and install. Check Oracle documentation for more details. Weblogic GUI mode installation on linux. Weblogic CLI mode installation on linux. Weblogic silent mode installation on linux.